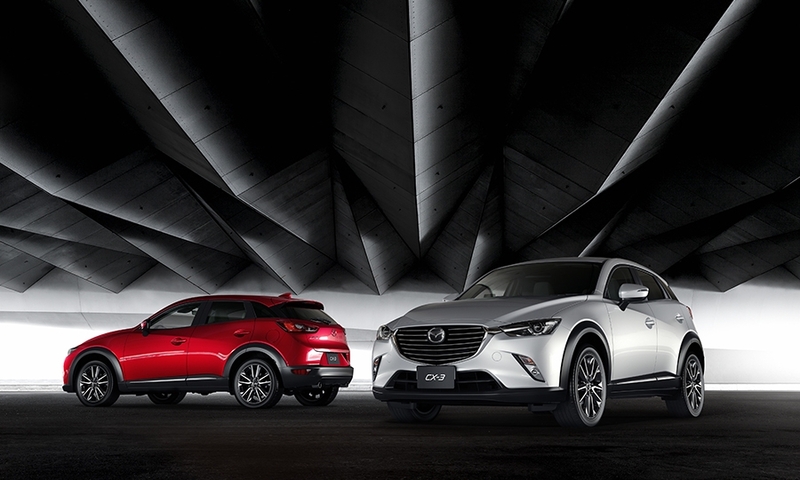 Editor's note: An earlier headline misstated the CX-3's base price. 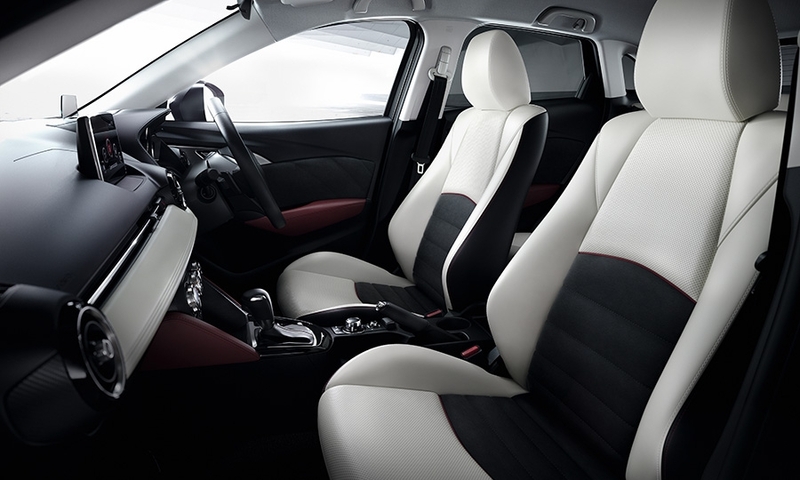 It is $19,960. 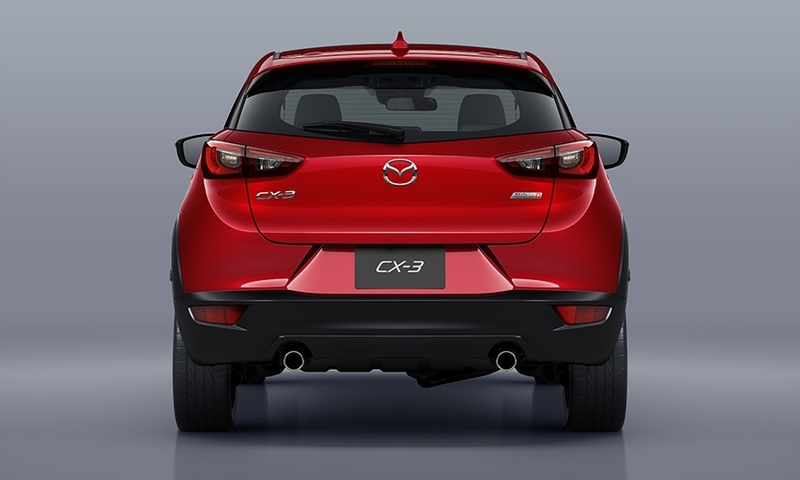 All around the auto industry, executives are betting that they can sell Americans on a vehicle with the height and style of a crossover, yet the agility and size of a subcompact. The magic number for making that sale, it seems, is $20,000. 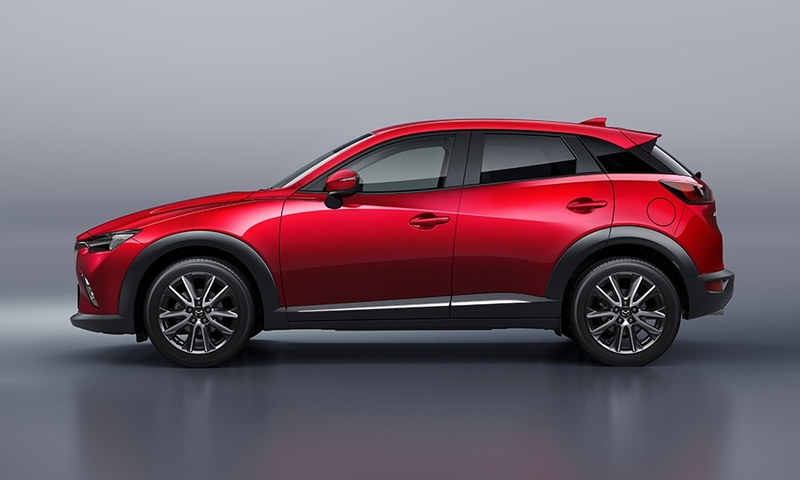 Mazda revealed today that its new CX-3, which joins the Honda HR-V, Nissan Juke and Chevrolet Trax in a burgeoning market for mini crossovers, will start at $19,960 ($20,840 including shipping) for the 2016 model year. 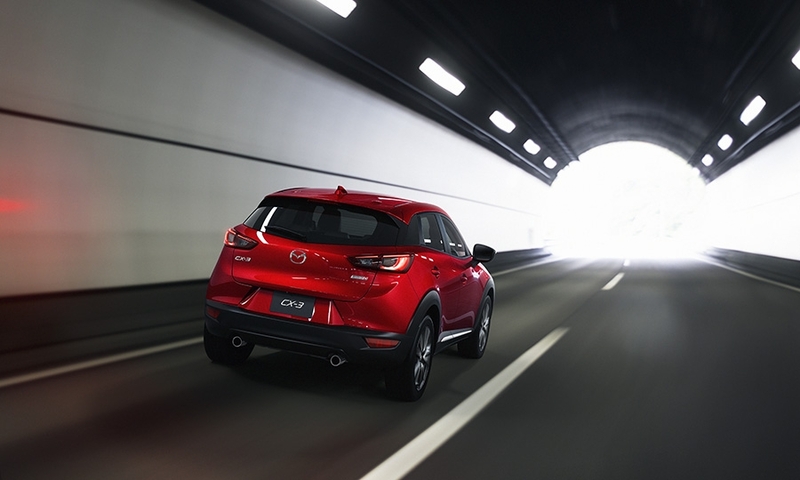 It shows that mini crossovers are taking a common position in lineups across the industry. 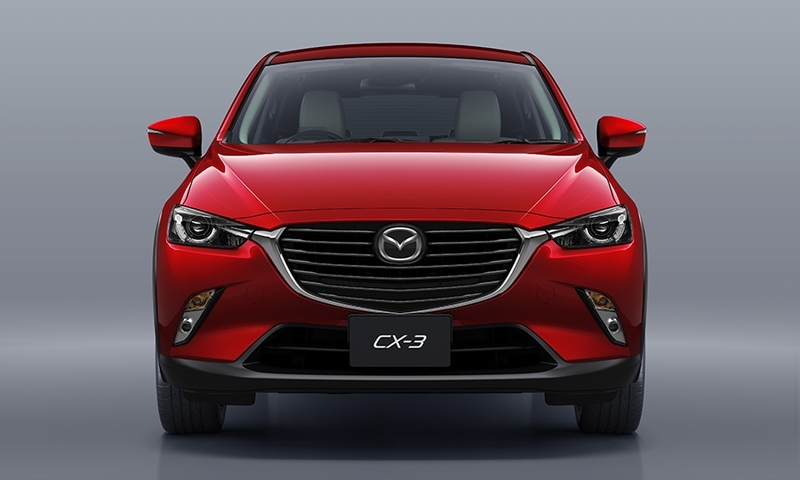 They are being priced above compact cars, which usually start at $16,000 to $18,000 before shipping, yet below midsize sedans, which have clustered together at a starting price between $21,000 and $23,000. 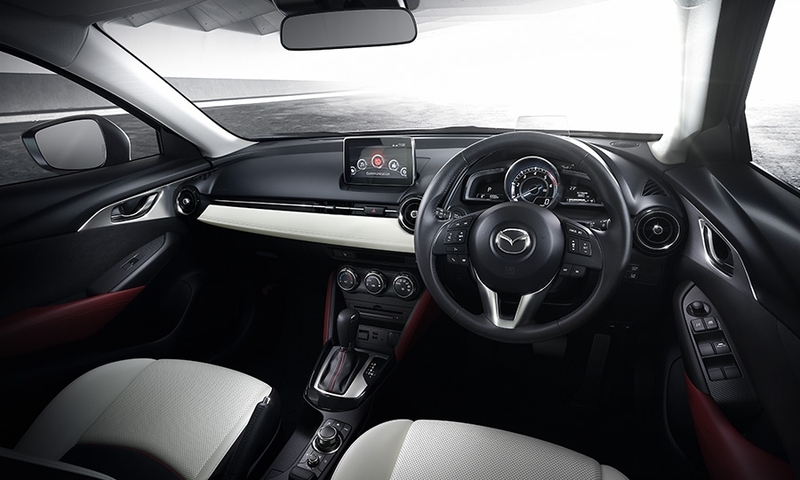 All prices refer to a base model with front-wheel drive and an automatic transmission, before shipping. 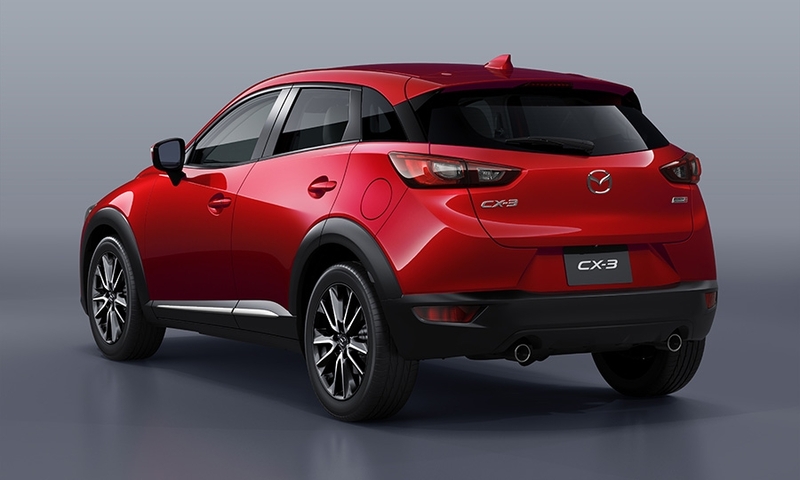 "We wanted to send a strong statement that new buyers, early adopters, empty-nesters and right-sizers can get everything they want in a crossover that fits their needs," Jim O'Sullivan, CEO of Mazda’s North American arm, said in a statement today as the company revealed its pricing. 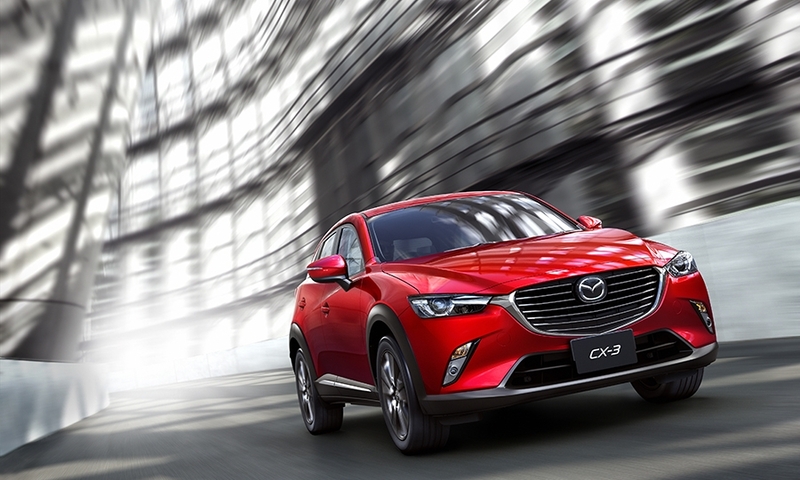 In the U.S., the CX-3 will be sold with just one engine -- a 2.0-liter Skyactiv engine mated to a six-speed automatic transmission. 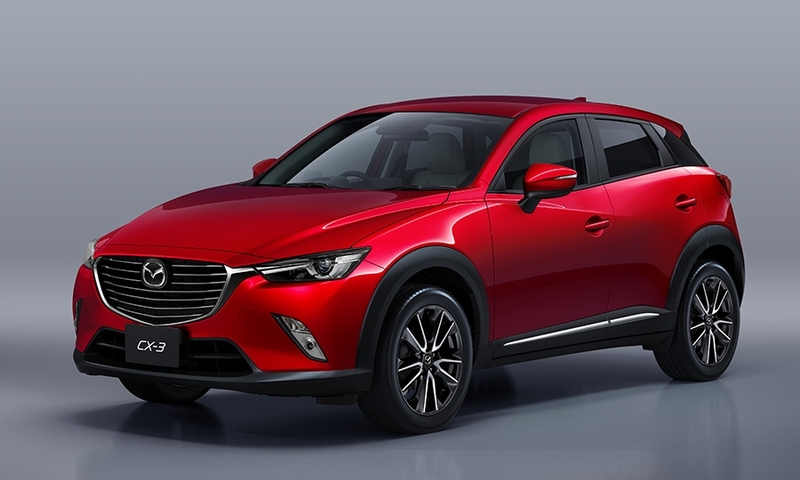 It will top out at $28,160 for a Grand Touring model with optional all-wheel drive and an added technology package, before Mazda’s $880 shipping charge.